Overseeding is an important part of taking care of your lawn’s health and overall appearance, but it is something that is often overlooked and even neglected by the average homeowner. Not only is your lawn exposed to harsh extremes of weather but if your garden gets a lot of use then it’s also getting a lot of wear as well. Looking after those tired, thinning areas is essential to keeping your prized garden space looking its best year round! Over time grass will degrade in quality and will become dry, patchy and prone to disease with areas invaded by moss and weed. Overseeding on one level, restores your lawn’s vibrancy and colour but also increases your grass density and thickness which helps drive out the weeds. Overseeding also helps gardens with poor soil, dry and bald patches and areas of shade that cause problems with the quality of the grass. Choose the right seed: South West Seeds has a wide range of lawn mixtures that will be ideal for revitalising your lawn. 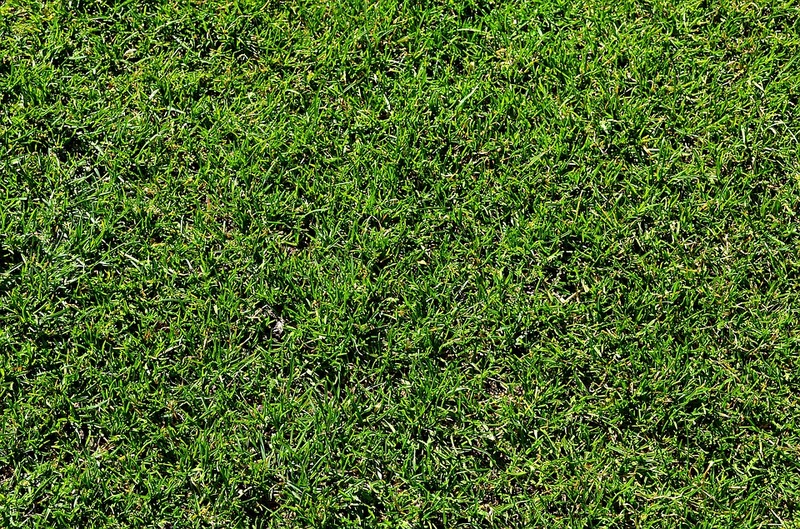 To achieve the best finish, choose a lawn seed that is the best match to your existing lawn. Prepare the seeding surface: It is important to trim the existing area so that the new seeds don’t have to compete with long grass. It also makes sure the seeds come into contact with the soil easily and don’t cling to any longer blades. Secondly, use a lawn aerator to allow air, nutrients and water to penetrate the soil and provide a suitable condition for the new seeds to grow in. Sow the seeds: Scatter your seeds evenly over your lawn space, paying close attention to the more barren patches, and water three times a day over the next week so the seeds can germinate successfully. Keep traffic low: After you have completed the sowing process it is important that you keep people off your lawn for the first week - watering when appropriate - and keep traffic to a minimum for the next fortnight. Use fertilizer: Once germination is completed, let the grass grow out and add a fertilizer to the lawn. Finally, cut your lawn after a few weeks of growth and you’ll be well on your way to having a healthy green lawn in no time! Keep up-to-date on future blog posts, news and great new products on the South West Seeds Facebook page and Twitter! Winter is a fairly low maintenance season for your garden, but there are a number of things you should be doing as the temperature drops and the nights draw in.